TMF is pleased to announce the funding of 14 new conservation projects located throughout the Cape Floristic Region (CFR). We congratulate the new recipients and look forward to working with them over the next three years, as together we protect and restore the rich biodiversity of the CFR. Cape Leopard Trust Cederberg Leopard Project – Using environmental education to create change makers. The Cape Leopard Trust. 1 November 2018 – 31 October 2021. Table Mountain’s urban fringes: toxic ecological traps or biodiversity buffer zones? The Cape Leopard Trust. 1 November 2018 – 30 June 2019. Using drone technology to supplement stewardship capacity in the Little Karoo. Fourie, de Villiers and Associates. 1 November 2018 – 31 October 2021. Fynbos for the Future. The Greenpop Foundation NPC. 1 November 2018 – 31 October 2021. GASPP: Grootvadersbosch Aquatic Species Protection Project. Grootvadersbosch Conservancy Trust. 1 November 2018 – 31 October 2021. Educator Empowerment Programme. Knysna Basin Project. 1 November 2018 – 31 October 2021. Re-assessing the biodiversity and status of marine resource use in the Table Mountain National Park Marine Protected Area. Shark Spotters. 1 November 2018 – 31 October 2021. SCLI Cape Floristic Corridor Revival and Training Programme. Natural Bridge Communications. 1 November 2018 – 31 October 2021. Klein Dassenberg: Securing critical conservation benefits. Wilderness Foundation Trust. 1 October 2018 – 31 March 2021. Assessment of trail use, intensity and impact in TMNP: an innovative approach to involve trail users. Wilderness Foundation Trust. 1 November 2018 – 31 October 2021. Ensuring the survival of iconic Table Mountain species. Endangered Wildlife Trust. 1 November 2018 – 31 October 2021. 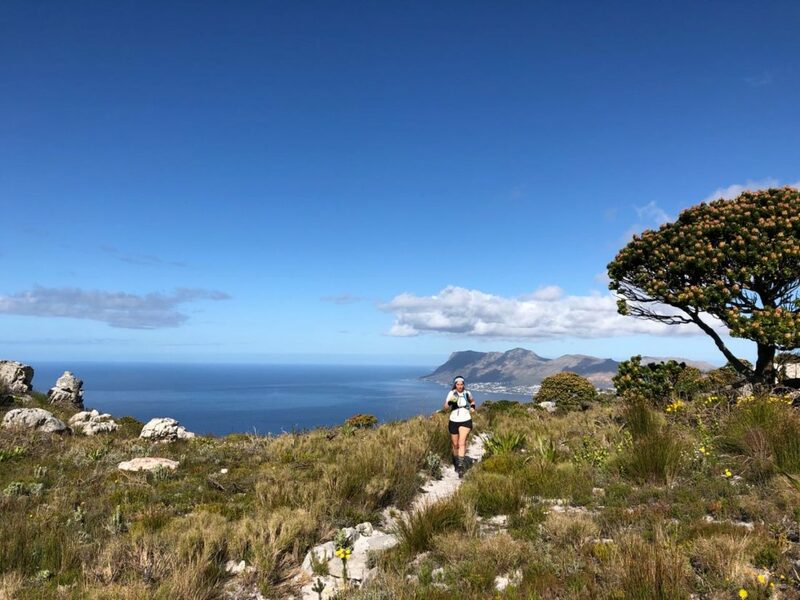 Assessing climate change adaptation corridors for Table Mountain National Park: Integrating fine-scale taxon-based vulnerability assessment with Protected Area Planning. Wilderness Foundation Trust. 1 February 2019 – 28 February 2022. Invasive alien plant clearing in the Ceres Mountain Fynbos Nature Reserve. Witzenberg Municipality. The Biodiversity and Land Use (BLU) project is implemented by the South African National Biodiversity Institute (SANBI) together with its partners including the Table Mountain Fund (TMF), with funding from the Global Environment Facility (GEF) through the United Nations Development Programme (UNDP). 1 November 2018 – 31 December 2019. Breedekloof Wine and Tourism alien clearing. Breedekloof Wine and Tourism. The Biodiversity and Land Use (BLU) project is implemented by the South African National Biodiversity Institute (SANBI) together with its partners including the Table Mountain Fund (TMF), with funding from the Global Environment Facility (GEF) through the United Nations Development Programme (UNDP). 1 November 2018 – 31 January 2019.